Let’s find out the causes of visual impairment. Those include trauma, stroke, brain problems and prematurity. 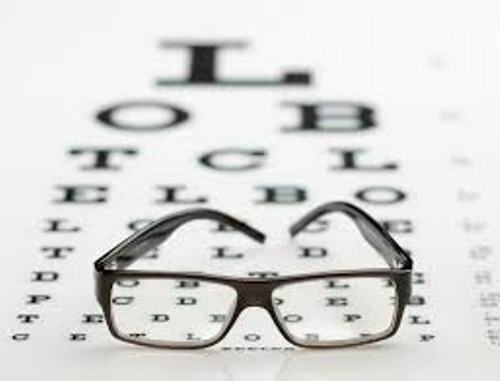 Based on the report in 2012, it was estimated that 39 million people were blind and 246 million people have low vision. Do you know that most people who have poor vision live in developing countries? Many of them are the people whose age is more than 50 years old. The main causes of poor vision in the developing world include the glaucoma, age related macular degeneration and diabetic retinopathy. Cataract is considered as the most common cause of blindness. More than 22 million cases of blindness are caused by cataract. Cataracts may occur for various causes such as the generically transmitted syndrome, metabolic disorders and intrauterine infections. The risk of having cataracts is more common in adults than in children. After the age of 40, the risk of having cataracts is doubled. When the people are aging, the risk of having cataract is increased. The cataract removal surgery is considered as one of the most common causes of pediatric glaucoma. Find out another common disease in asthma facts. The pregnancy related condition can be caused by the retinopathy of prematurity and congenital rubella syndrome. It is no easy for the people who have serious visual impairment to travel alone. But it is possible for them to do it using different kinds of techniques and tools. 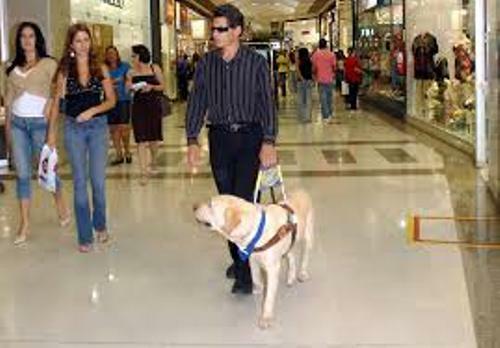 The professional who can teach the blind people are the mobility and orientation specialists. 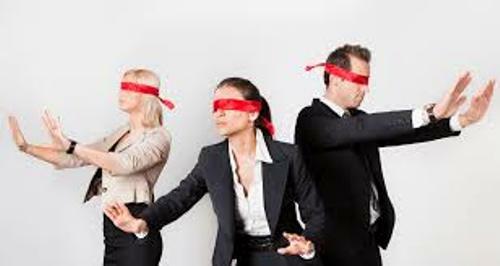 Get facts about blindness here. The international symbol of blindness is the white cane with red tip. This tool is very important for the blind people for it can increase the mobility. 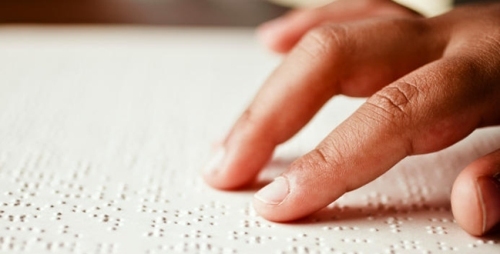 Do you have any questions on facts about blindness and visual impairment?